(10-28-2017, 02:00 PM)All in One Wrote: I'm a bit late to today's party, is there still room for one more? Aww sorry >.< we finished a little while ago. Ah, well. There's always next week. We should be ready to go in about an hour! Won't be ready in an hour! Perhaps... 2.5 hours? Perhaps by around December 23, is the day I will inevitably change my mind. Problem is I do not have a mic with me, so I resort to text only, and I have to wake up early from the East Coast U.S., otherwise I will miss it. (11-12-2017, 11:28 PM)LucianDreamer Wrote: Perhaps by around December 23, is the day I will inevitably change my mind. I have it now; I don't need Steam for it, possibly from a copy transferred over to my computer from my parents with approval after many years of not playing. I used to play it with my family back when I have XP at the time when it came out, but then stopped once I realized I had school. Until I saw this thread you brought up in June a few months after I joined, I had long thoughts about making a comeback to replaying this once more. I will let the OP know 1-2 hours ahead of startup time to see if I am able to dispatch my worms or not. I even named my worms after my ships, and will rotate them each week. I shall be ready on schedule once I am done with Thanksgiving. 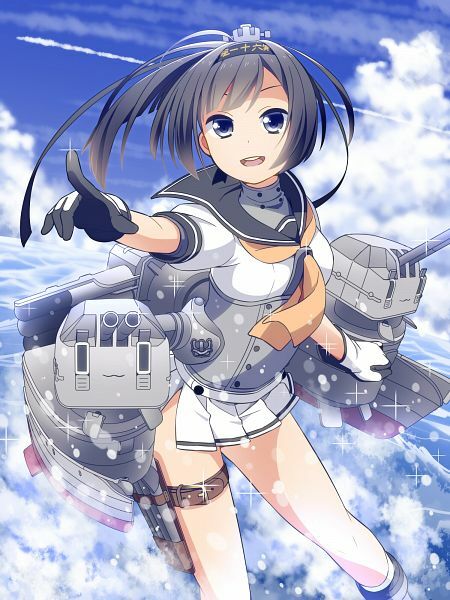 For this week on my first sortie, you will face my favorite three destroyer worms: Fubuki, Shimakaze, and Akizuki. 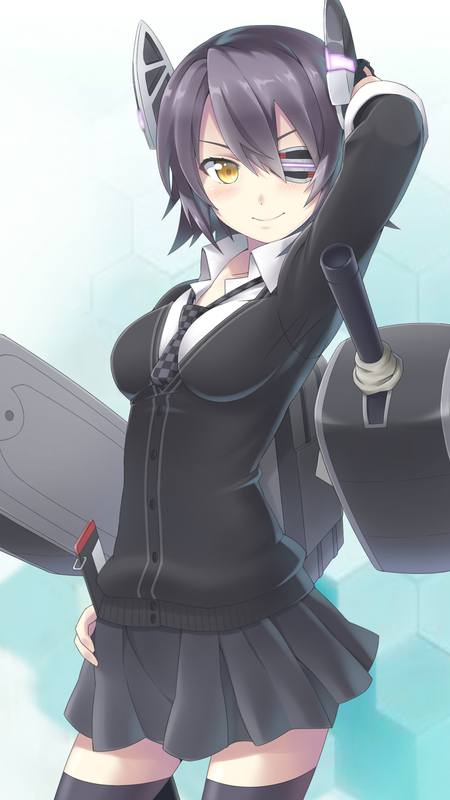 EDIT: Beware of facing Tenryuu if less than six players are present. 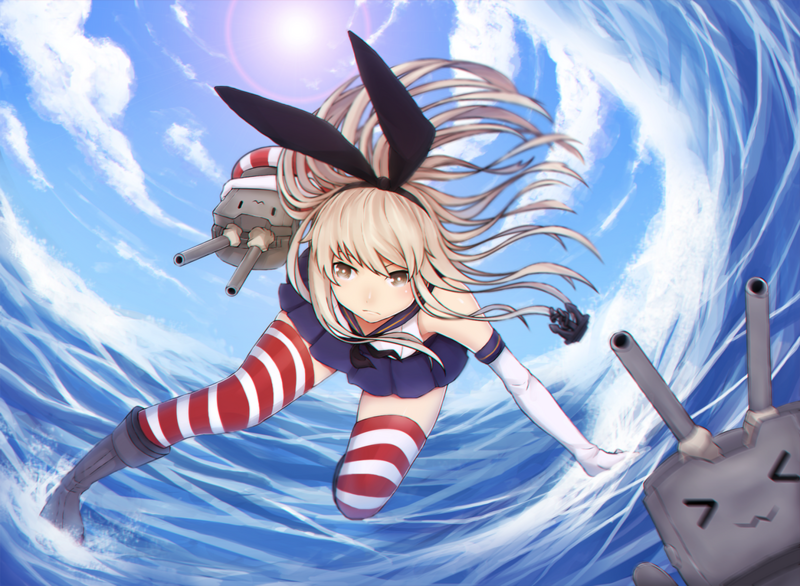 (11-21-2017, 07:03 PM)LucianDreamer Wrote: For this week on my first sortie, you will face my favorite three destroyer worms: Fubuki, Shimakaze, and Akizuki. We normally have 4 worms per team. Though I suppose if everyone shows up it would probably be fine to reduce it to 3. I'm available for today and I will be dispatching my worms soon. Guys, I need your help and fast. I just ran into a firewall block, it won't let me. (11-25-2017, 01:39 PM)LucianDreamer Wrote: Guys, I need your help and fast. I just ran into a firewall block, it won't let me. "Windows Firewall has blocked some features of this program." It means that I am under a private network, not public network. (11-25-2017, 01:43 PM)LucianDreamer Wrote: "Windows Firewall has blocked some features of this program." I did that, but I am having a hard time figuring out how to get into your room, since I haven't been playing multiplayer in a long time. (11-25-2017, 01:55 PM)LucianDreamer Wrote: I did that, but I am having a hard time figuring out how to get into your room, since I haven't been playing multiplayer in a long time. Do you know how to get to online MP? You got it, I shall be there in a few minutes. However, I only have until 4:30PM, so this is my chance.